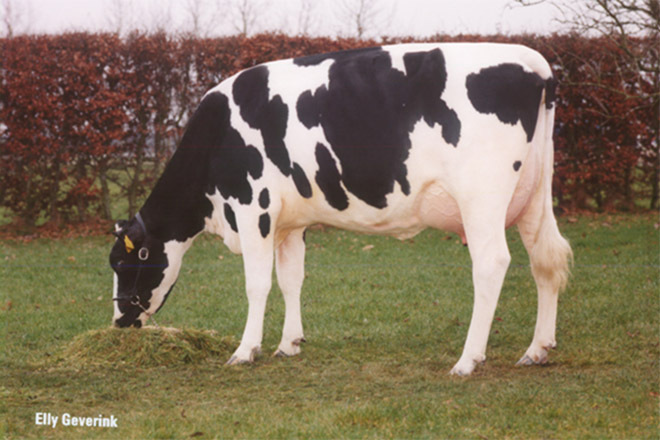 Holstein Dairy Cattle, both Black & White and Red & White, are available for selection from Holland, Denmark, Germany, Belgium and France and we have found that they readily adapt to the UK climate and farming practices. 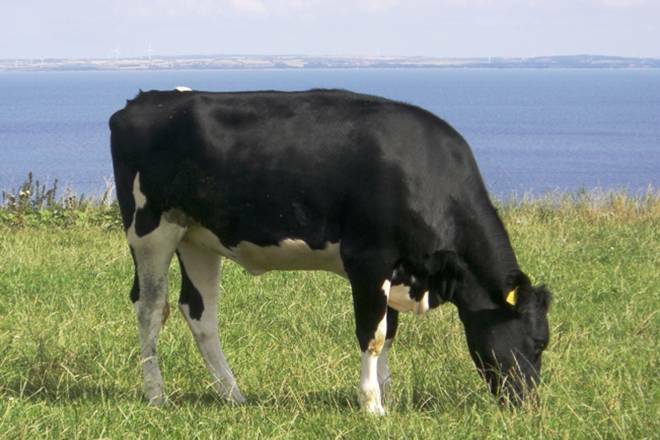 During the past 15 years of selecting cattle in Northern Europe we have found that every country can offer different benefits, depending on your farming practices and selection requirements. We are pleased to be able to offer valuable advice and guidance throughout the decision making process. Young stock bulls are always available, from both the UK and Europe.